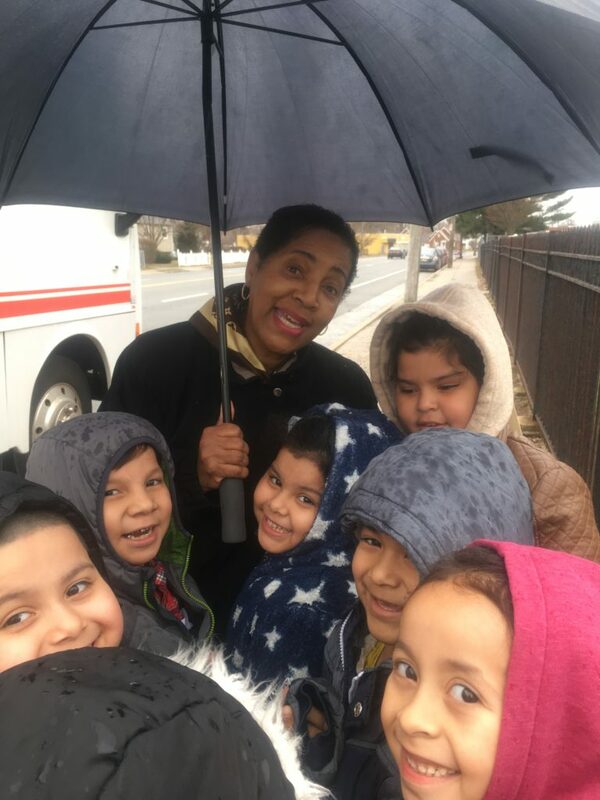 The Long Island (NY) Chapter, The Links Incorporated recognized National Oral Health Month through delivering dental screenings to 525 elementary students in Hempstead and Westbury. 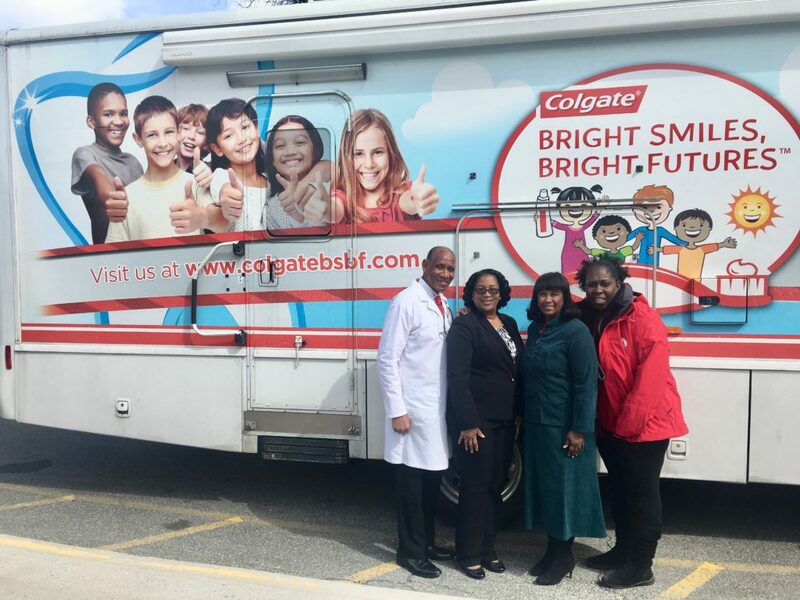 dental screenings and oral health educational materials via a modern 38-foot customized vehicle. Noted dentist Dr. Paul Martin and his team conducted the screenings and presented the results, along with free dental products to the students to share with their families. 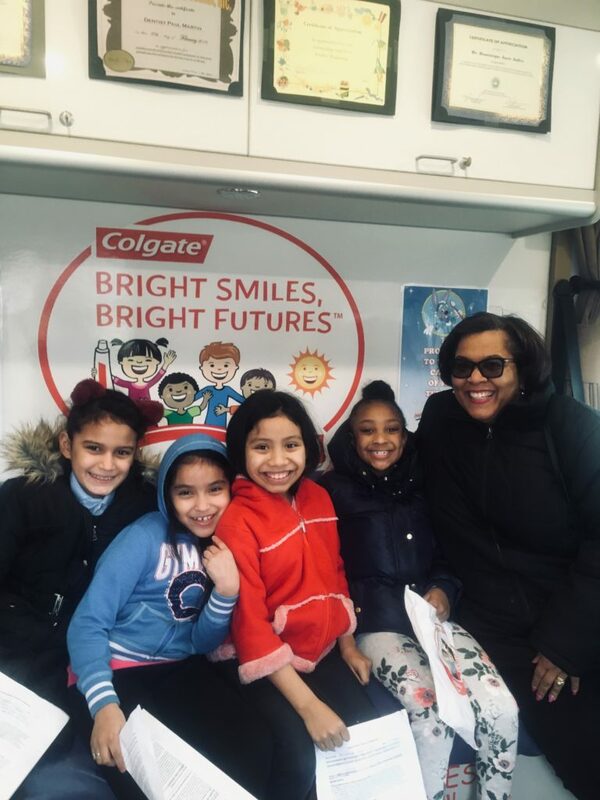 This program was made possible through the long-standing national partnership with Colgate- Palmolive and its Bright Smiles, Bright Futures Program. The Long Island (NY) Chapter, The Links, Incorporated is the first Links chapter established on Long Island. Since 1962, it serves Nassau, Suffolk and Queens Counties. In keeping with the national goals of the organization the focus is on five major program facets: Services to Youth (STY), The Arts, National Trends and Services (NTS), International Trends and Services (ITS), and Health and Human Services (HHS).